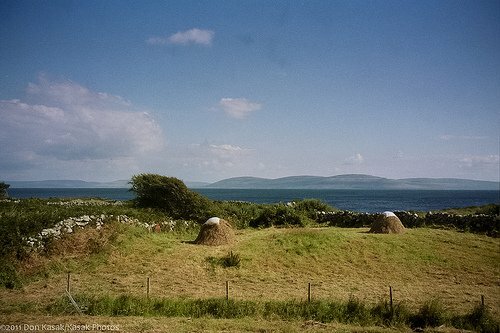 County Galway lies on Ireland’s west coast. Under direct influence of the Atlantic gulf stream and ocean currents, this county receives ample rainfall between spells of fleeting sunshine. It is the very same rain that nourishes the magnificent blossoms of Galway’s countryside. 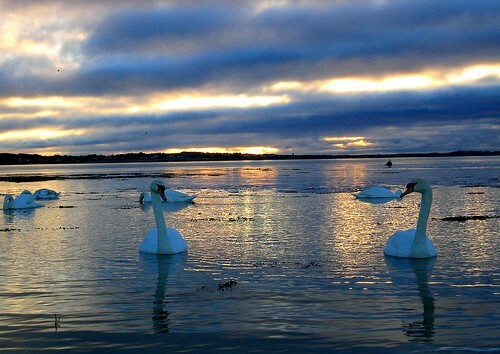 When the sun sets across Galway Bay there is no other place on earth quite like it. 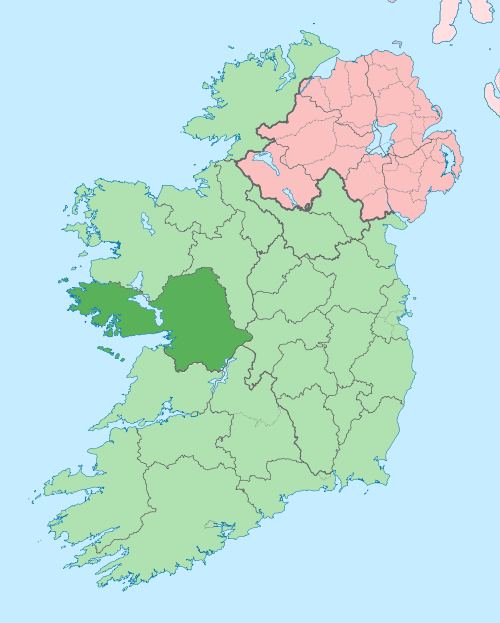 County Galway is part of the ancient province of Connacht and stretches from the River Shannon in the east to the western Atlantic coast. 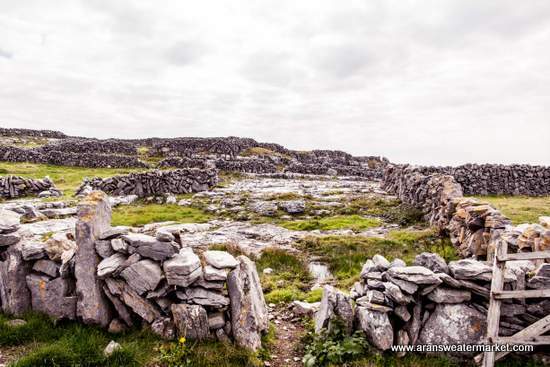 The City of the Tribes is a tourist hub, a perfect base for visiting the west of Ireland and a gateway to Connemara. The Long Walk is a section of the Galway Quays that boasts a unique architecture. It looks over towards the Claddagh. 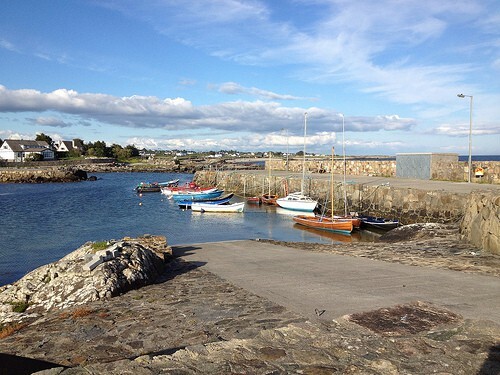 The Claddagh village lies on the western edge of Galway City. 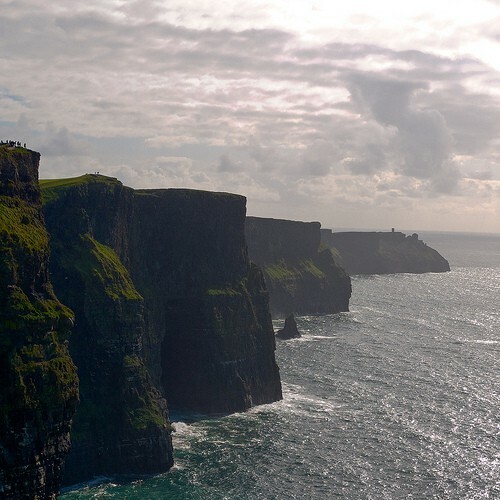 It’s name is derived from the Irish word cladach meaning stony shore. 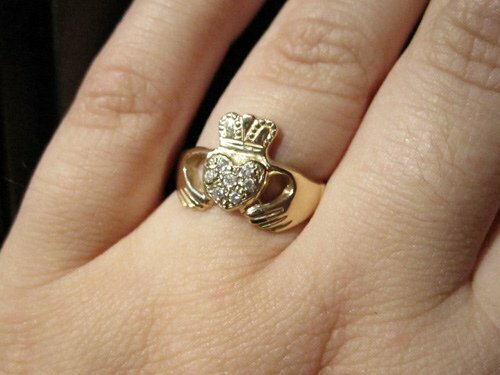 An ancient fishing village, it is famous as the home of the Claddagh Ring, an Irish symbol of friendship, love and loyalty. 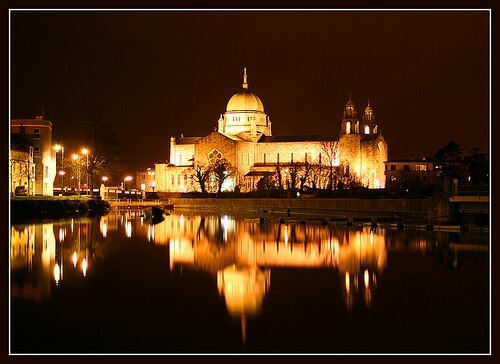 Galway Cathedral is a magnificent stone building situated on the banks of the River Corrib. 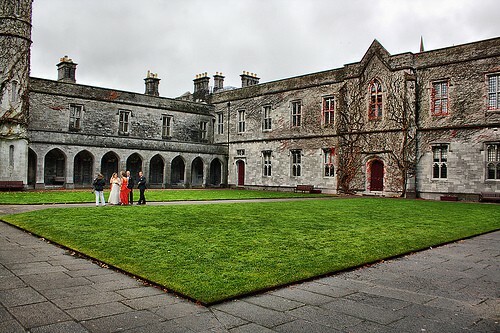 The National University of Ireland, Galway first opened its doors in 1849. With its hallowed halls of learning built around The Quadrangle, the University was then known as Queen’s College. The university has played an integral part in the history and development of the Galway we know today. 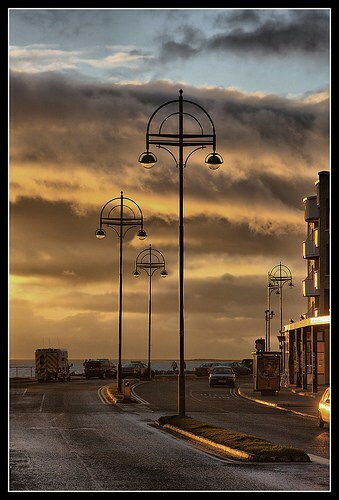 Galway’s seaside suburb of Salthill boasts a beautiful beach, long promenade, restaurants, pubs, and guest houses, all with magnificent views of the famous Galway Bay. I hope someday you are lucky enough to watch the sun go down on Galway Bay. 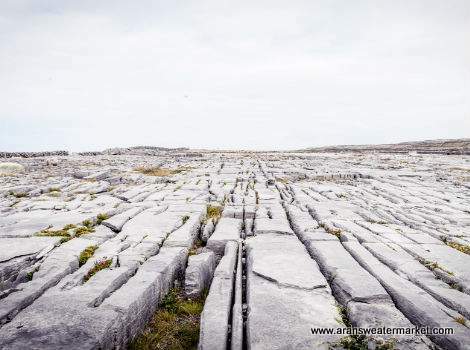 Situated at the mouth of Galway Bay, the Aran Islands are famous for their geological formation, stone walls bordering patchwork fields, sweaters with intricate cable designs, adherence to the Irish language, ancient stone forts and monuments, and a rich cultural heritage. Ferries to the islands depart from Rossaveal, about one hour’s drive from Galway City. 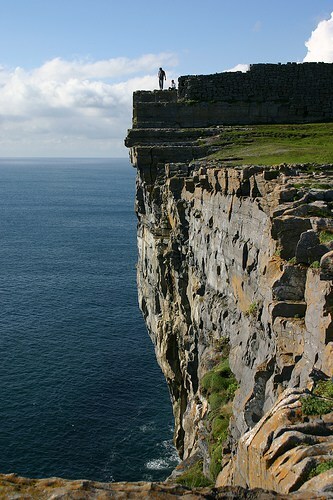 Dun Aengus is an ancient stone fort situated on the edge of spectacular cliffs overlooking the Atlantic Ocean. 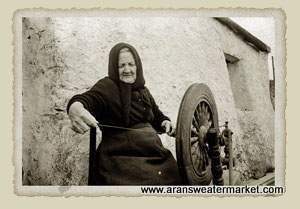 I highly recommend a trip to the Aran Islands to learn about island life in a bygone era. 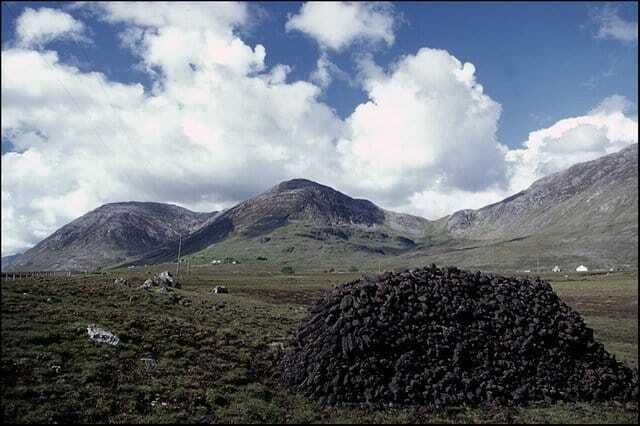 Connemara lies to the west of Galway City and is one of the most scenic regions in Ireland. 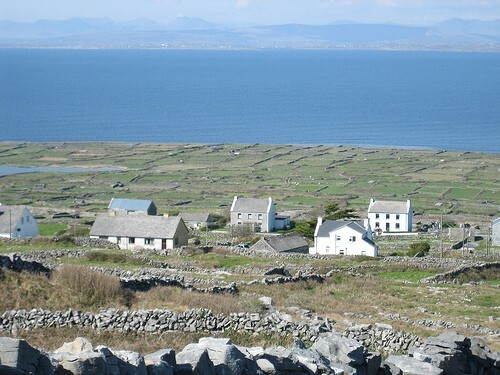 Picturesque fishing villages, like Spiddal, dot the coastline. I fondly remember summer holidays here as a child, with lazy summer days spent exploring this magnificent county. 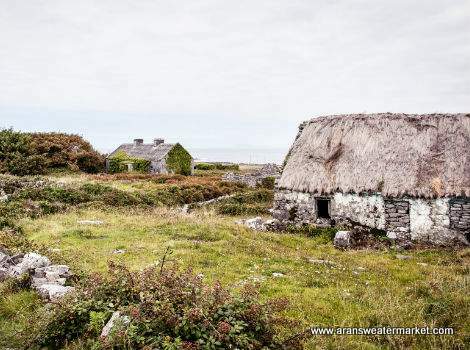 Connemara”s craggy mountain peaks, windswept vistas, magnificent sandy beaches and extensive network of lakes are simply breathtaking. Here you find a peaceful solitude amidst rugged beauty. 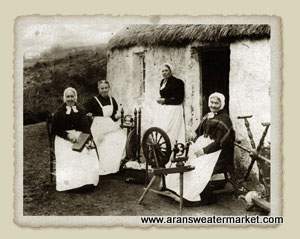 Much of Connemara is an Irish-speaking area, but don’t worry, most people are bilingual and are more than willing to help and have a chat with English speaking tourists. 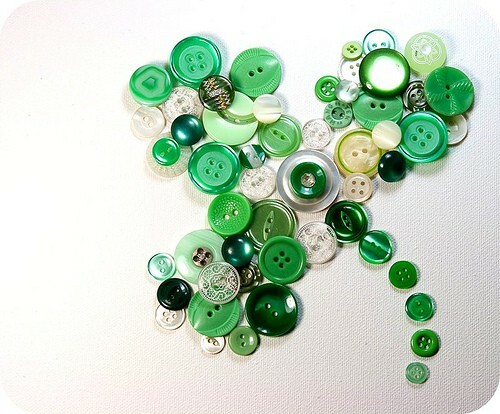 Here you will find ancient Irish traditions and customs preserved through a rich linguistic, musical and folklore heritage. Connemara Pony – © Copyright Miss Steel and licensed for reuse under Creative Commons License. 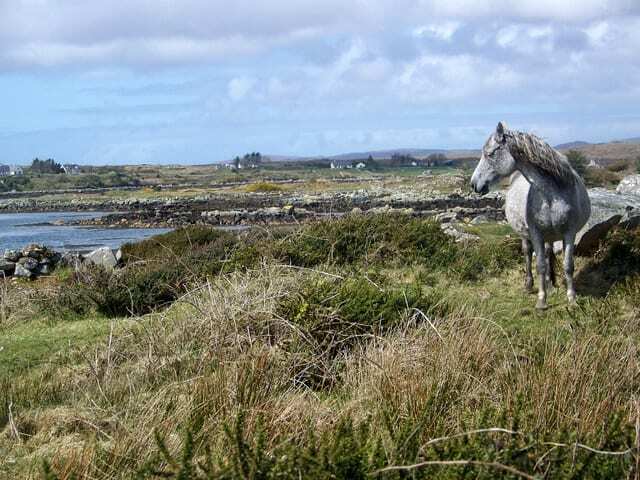 Connemara is famous for its distinct pony breed renowned for athleticism, resilience, and good nature. 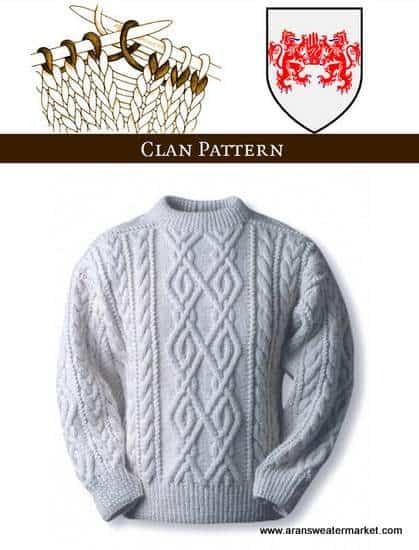 It is believed this unique breed was developed from either Scandinavian ponies released at the time of the Viking raids on Ireland, or Spanish Andalusians set loose at the time the Spanish Armada went adrift off the west coast of Ireland. Whatever their origins Connemara ponies are magnificent animals. Kylemore Abbey – © Copyright Joseph Mischyshyn and licensed for reuse under Creative Commons License. 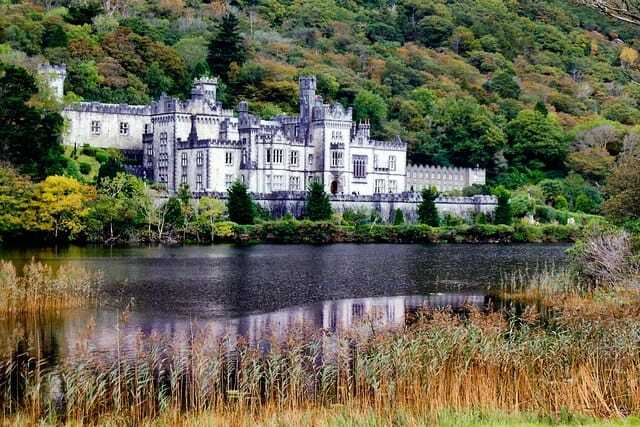 Kylemore Abbey dates back to the 1850’s and is one of Galway’s most popular tourist destinations. 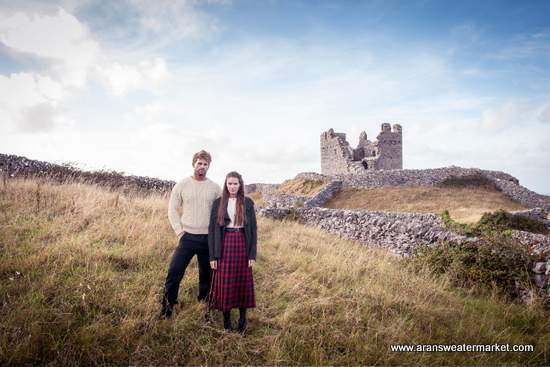 Visitors can tour the Abbey to hear it’s historical tales of tragedy and romance. A Victorian Walled Garden awaits or woodland trails, lakeshore walks, or nature hikes around the Kylemore estate. 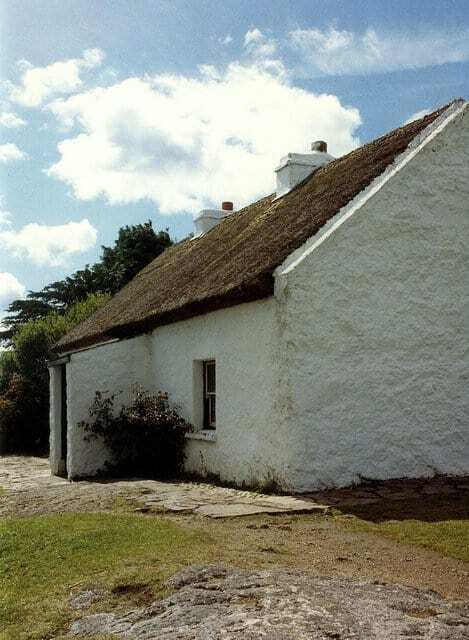 Padraig Pearse’s Cottage – © Copyright Chris Walpole and licensed for reuse under this Creative Commons License. Patrick Pearse (1879 – 1916), leader of Ireland’s 1916 Rising, spent his summers in Rosmuc. 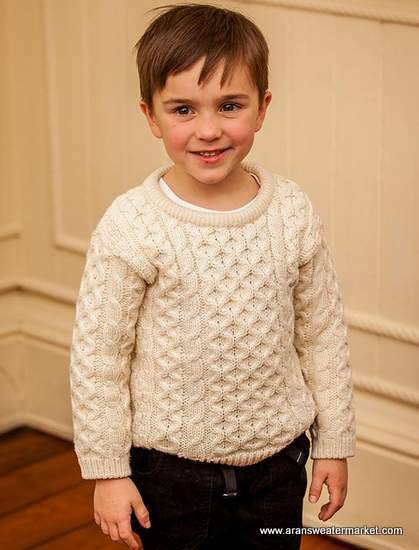 His thatched cottage is open to the public. Burned during the War of Independence, it has been meticiulously reconstructed and now houses an exhibition dedicated to Pearse’s life. 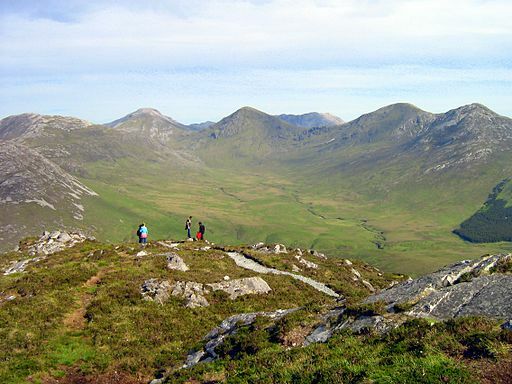 Connemara National Park is situated amongst the famous Twelve Bens mountain range. The town of Clifden is known as the capital of Connemara. A lively town nestled in the mountains, it is full of shops, pubs, restaurants and cafés. 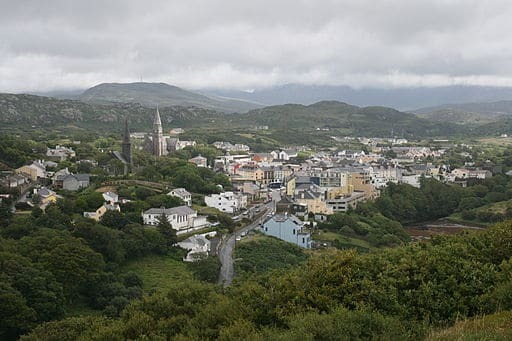 Clifden’s greatest attraction is its magnificent surrounding landscape. 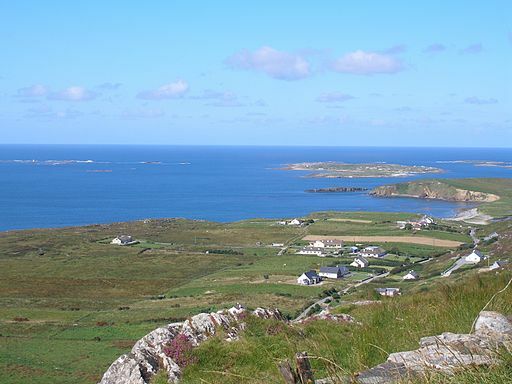 The Sky Road in Clifden is a circular scenic route of unequaled rugged beauty. 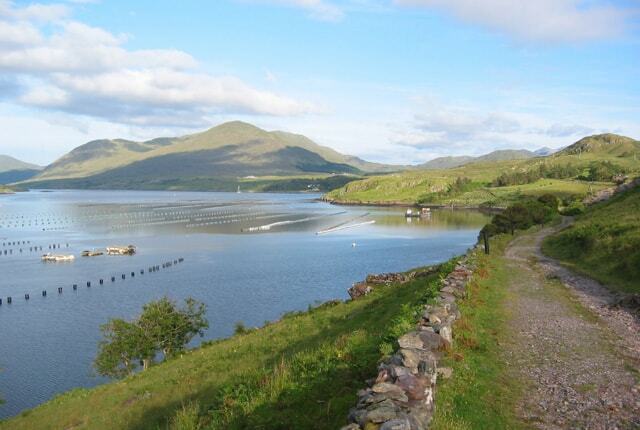 Killary Harbor – © Copyright Espresso Addict and licensed for reuse under this Creative Commons License. 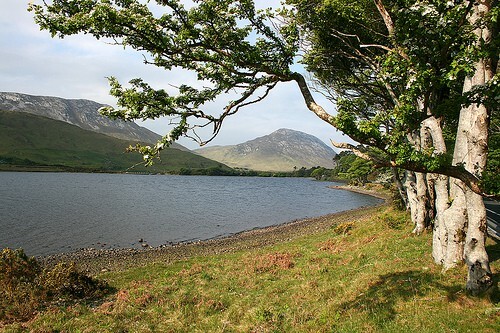 A glacial fjord forms a natural boundary between counties Galway and Mayo. This spectacular inlet is one of only three fjords on the island of Ireland, and because of its sheltered nature, its waters are always calm. Once again the surrounding scenery is simply magnificent. 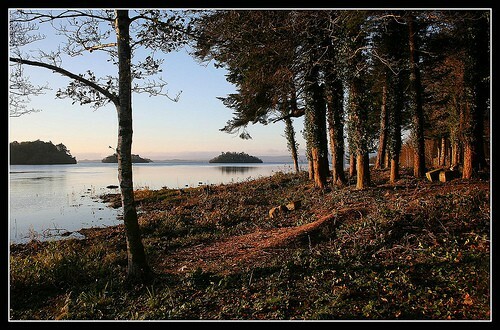 Lough Corrib is Ireland’s second largest lake and divides county Galway into eastern and western portions. Islands dot the lake. The ancient Hen’s castle stands on Caislean-na-Circe, between Maam and Doon. 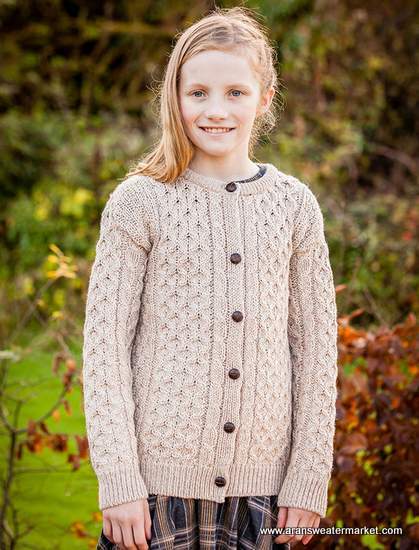 It was home to Ireland’s famous sea-faring priate, Granuaile or Grace O’Malley. The eastern county is home to some lovely market towns including Tuam, Athenry, Ballinasloe, Loughrea, Portumna and Gort. 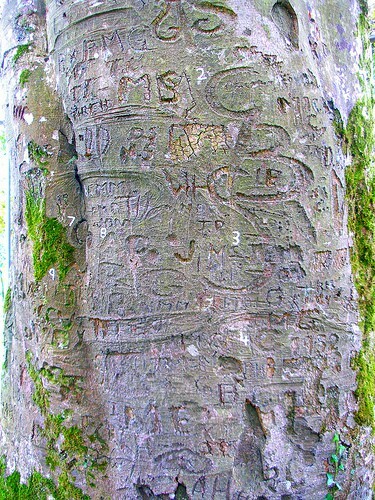 The Autograph Tree, Coole Park. 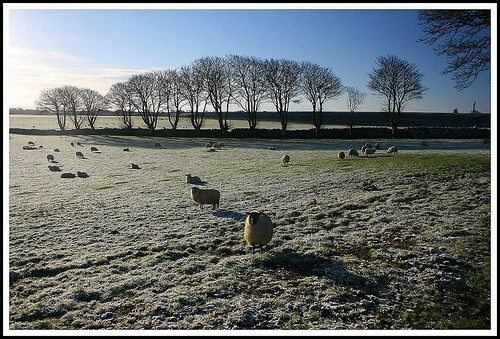 Coole Park lies near the town of Gort. 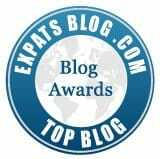 Home to Lady Gregory, Ireland’s most famous poet William Butler Yeats spent much time here. His autograph can be found amongst those of other famous literary figures on the autograph tree in the park. Unfortunately the original house no longer stands. 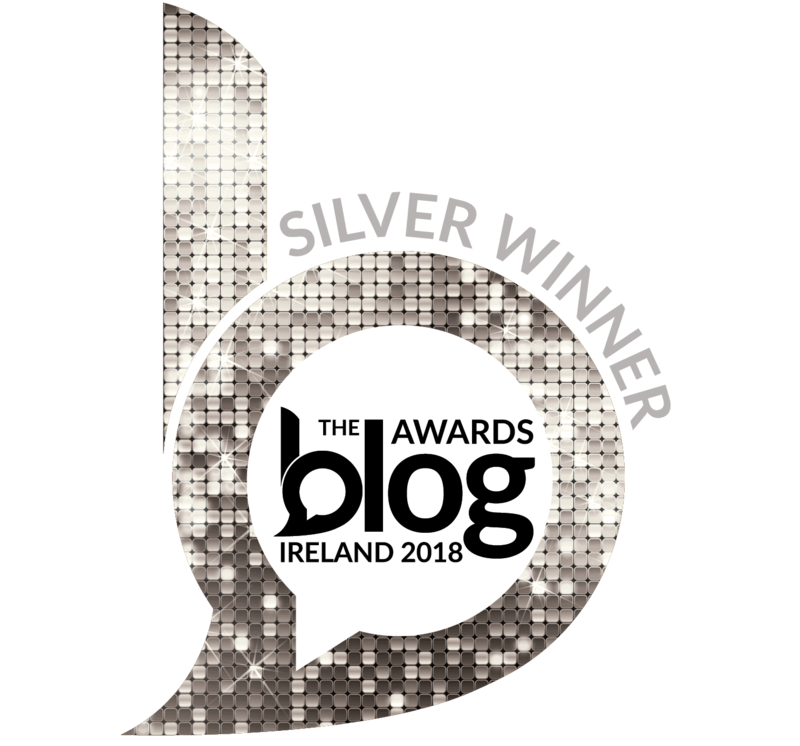 To visit the other counties on our tour of Ireland check out my post on Ireland’s thirty-two counties.